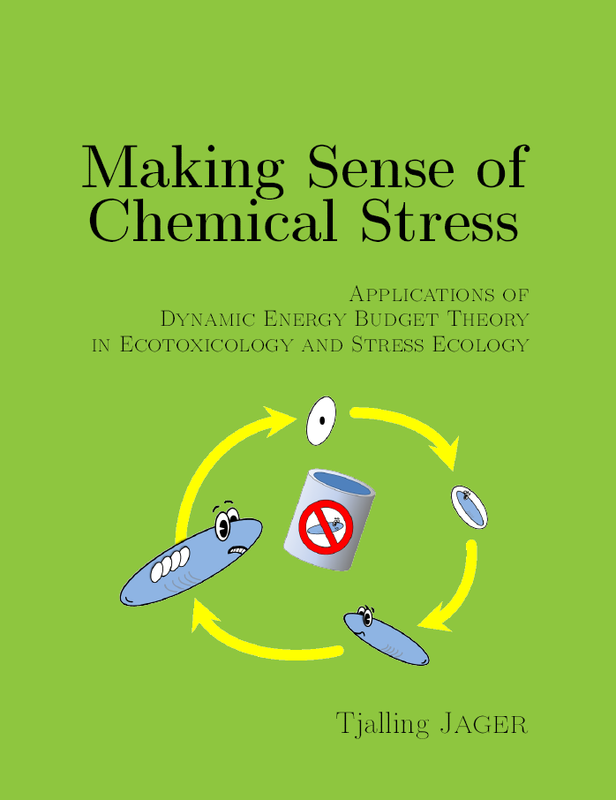 Information about "Making sense ..."
This page contains information about the e-book "Making sense of chemical stress" on the application of Dynamic Energy Budget theory in ecotoxicology and stress ecology. This book forms a gentle introduction in the concepts behind DEB theory, and how to apply them in practice. The book is completely "math-free"; the equations and derivations are available in a separate technical document that can be downloaded below. The first version of this book was made available April 9, 2012. The book is offered through the Leanpub publishing framework. It can still be downloaded for free, but you also have the option to pay for it. Please consider this option, for it will allow me to dedicate time and effort to updating this e-book, writing new ones, and the supporting software. Download the e-book from Leanpub (version 1.3 of 24 July 2017, PDF) or check out the first 10 pages here. Check the version log for changes relative to the previous version. The associated technical document contains the raw math, with little explanation, so it's for the die-hards! Note about expected/needed changes to the book. With the development of GUTS, and especially the e-book update of 8 Dec. 2018, Roman Ashauer and myself have established a highly consistent outline for TKTD models. This outline places the concept of 'damage' in a central position. 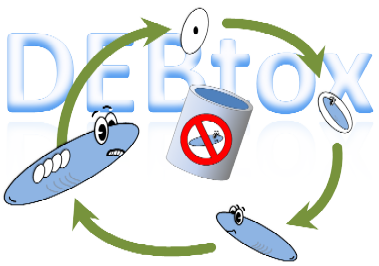 We strongly feel that it is now time to use the same general outline for DEB-based models as well. This is already included in the update of the DEBkiss e-book, but not yet in this e-book, nor in the associated technical document. I am working on a major update, but it may take some time before that can be released. How do I refer to the book? Why is the technical document so difficult to read? Sorry for that. You should treat this document as a reference, not as something to 'read.' It also acts as an archive for me; a place to store derivations (so that I do not have to derive them again). I put a lot of effort in making the e-book as readable as possible, but at this moment I lack the time and motivation to do the same with the technical document. Nevertheless, I hope this document is useful, in conjunction with the e-book and the papers in the literature. Where can I find software to do 'DEBtox' analysis? Matlab-based software packages are offered the software pages.